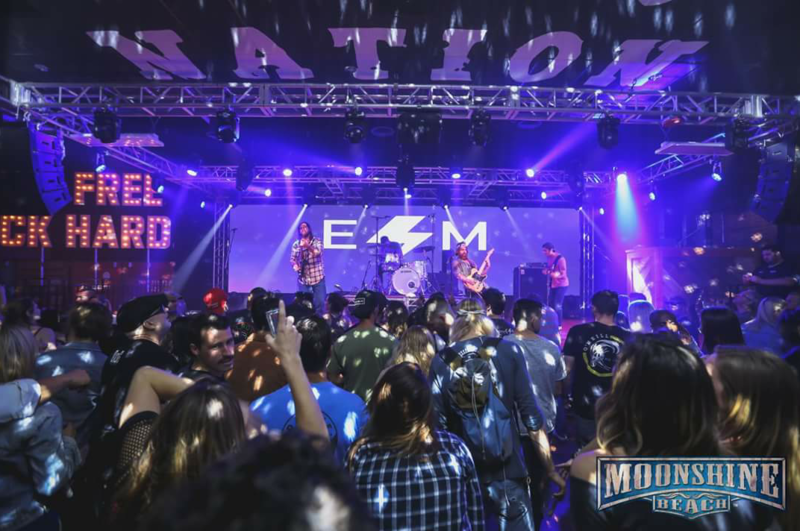 Electric Mud is grinding it out with their own sound influenced heavily by the old rocknroll bands of the 60s and 70s. Voted Best Rock Album 2018!!! Their latest singles are UNDER MY THUMB, FLAMES and ANY OTHER WAY! Find them on iTunes, Spotify and other online stores!